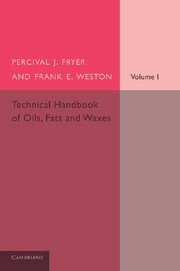 First published in 1918, as the second edition of a 1917 original, this book forms part one of two volumes on the properties of oils, fats and waxes. 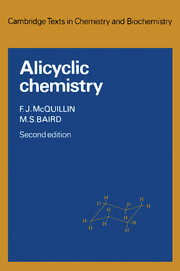 The texts were designed to meet the needs of technical workers and chemists requiring guidance on the basic principles underlying the area. 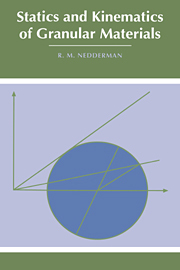 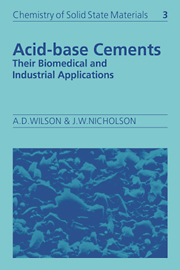 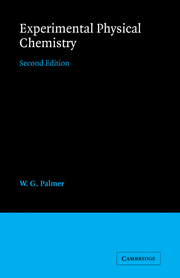 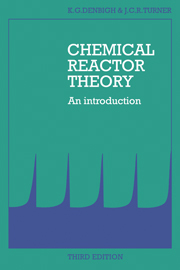 Volume one focuses on chemical and general properties; volume two concentrates on practical and analytical matters. Numerous illustrative figures are incorporated throughout. 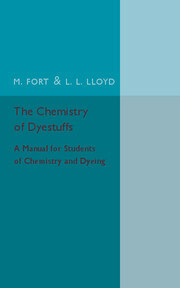 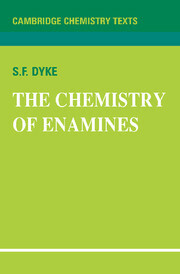 This book will be of value to anyone with an interest in chemistry and the history of science.